Businessline 1.6 TDI DSG BlueMotion Tech. 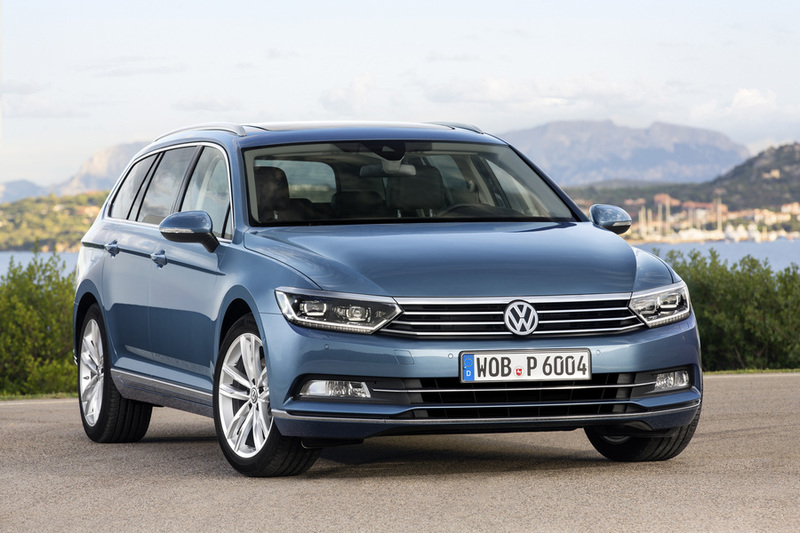 Volkswagen Passat Variant Businessline 1.6 TDI DSG BlueMotion Tech. 1.6 TDI DSG Comfortline BlueMotion Tech. 2.0 BiTDI 4MOT. 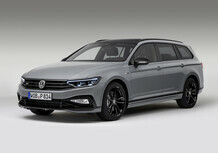 DSG Highline BlueMotion Tech. 2.0 TDI 4MOT Business Highline BlueMot.Tech. 2.0 TDI 4MOTION Business BlueMotion Tech. 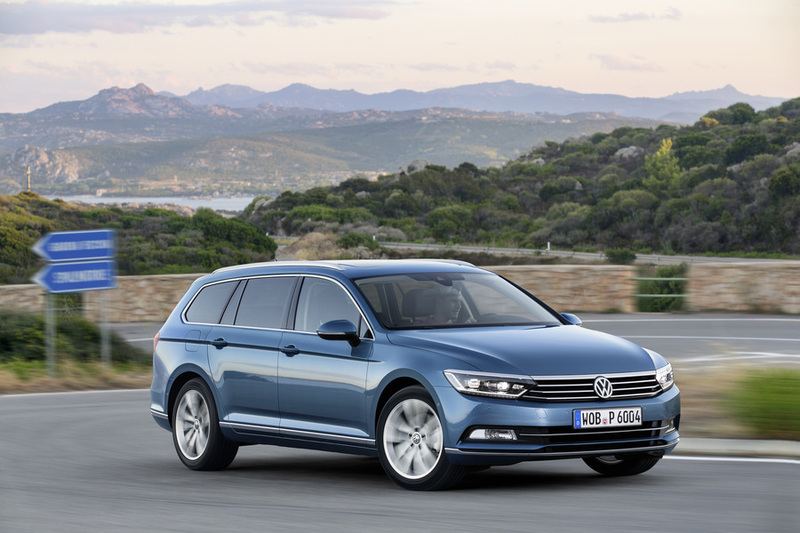 2.0 TDI 4MOTION Highline BlueMotion Tech. 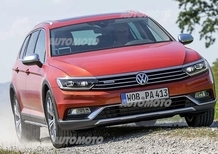 Alltrack 2.0 TDI 150 CV 4MOTION BlueMotion Tech. 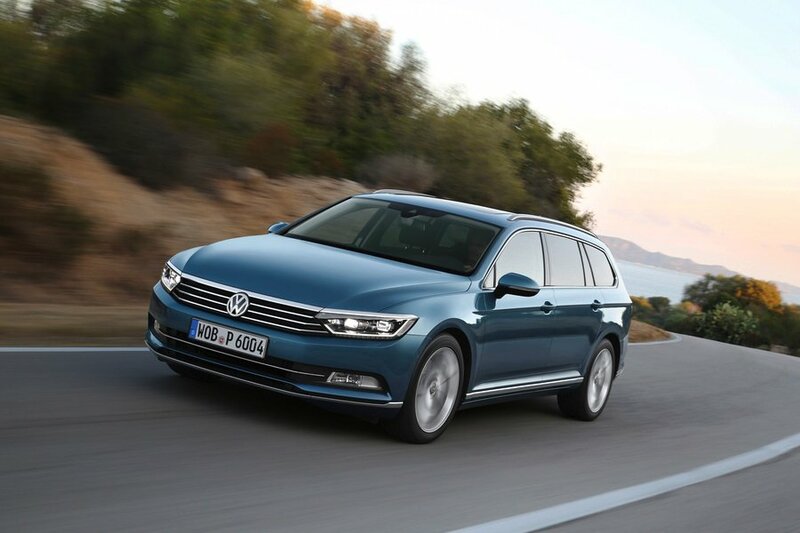 Business 2.0 TDI DSG Highline BlueMot. Tech. 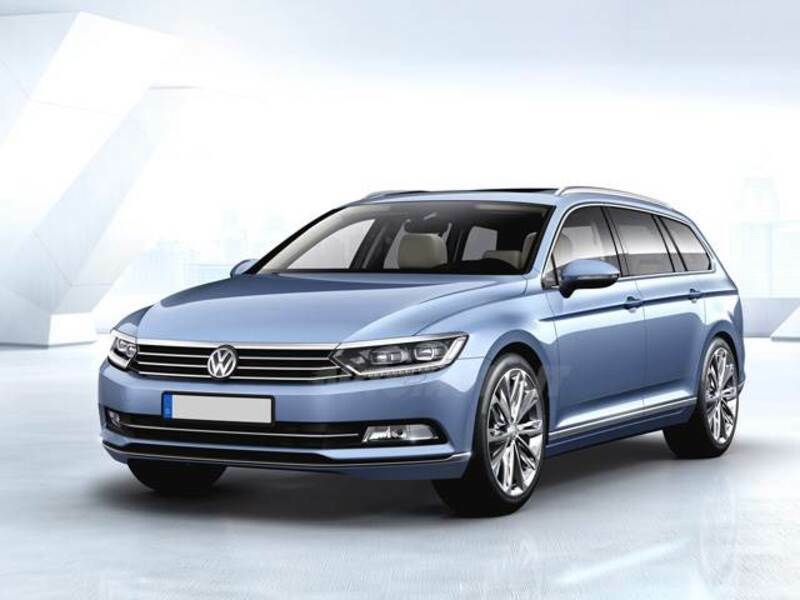 Business 2.0 TDI Highline BlueMotion Tech. Businessline 2.0 TDI 4MOTION BlueMot. Tech. Businessline 2.0 TDI DSG BlueMotion Tech. 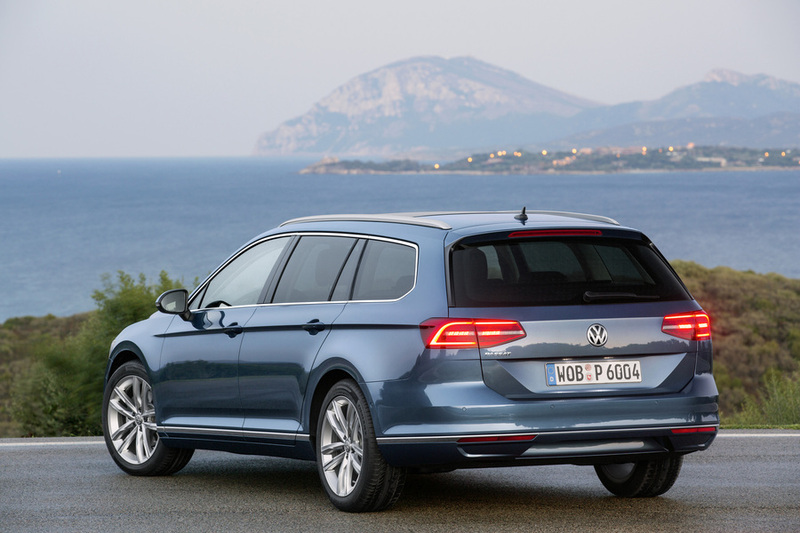 Radio "Composition Media" con schermo touchscreen a colori da 6,5"
Predisposizione per "Rear Seat Entertainment"
Volkswagen Media Control + Predisposizione per "Rear Seat Entertainment"